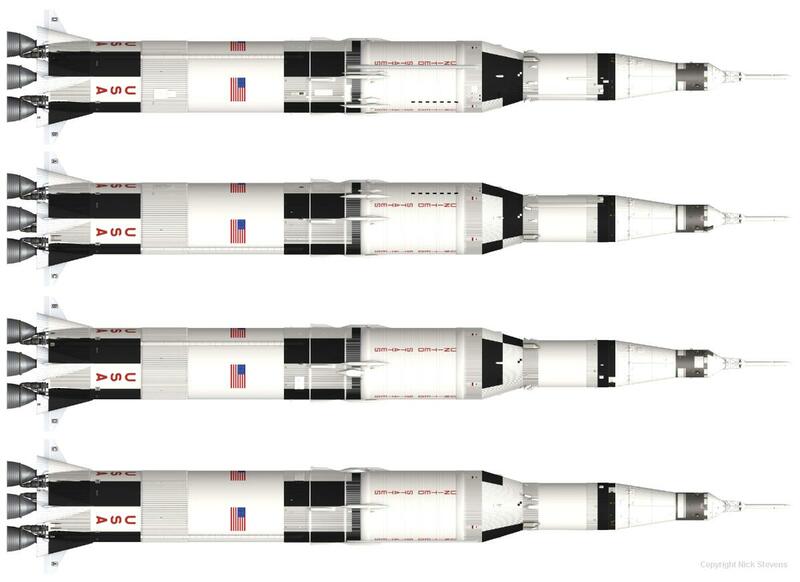 Some of the most popular items I model are rockets, and to be honest – they are not that difficult. The basic shape is normally a series of cylinders and tapers, topped with a cone! 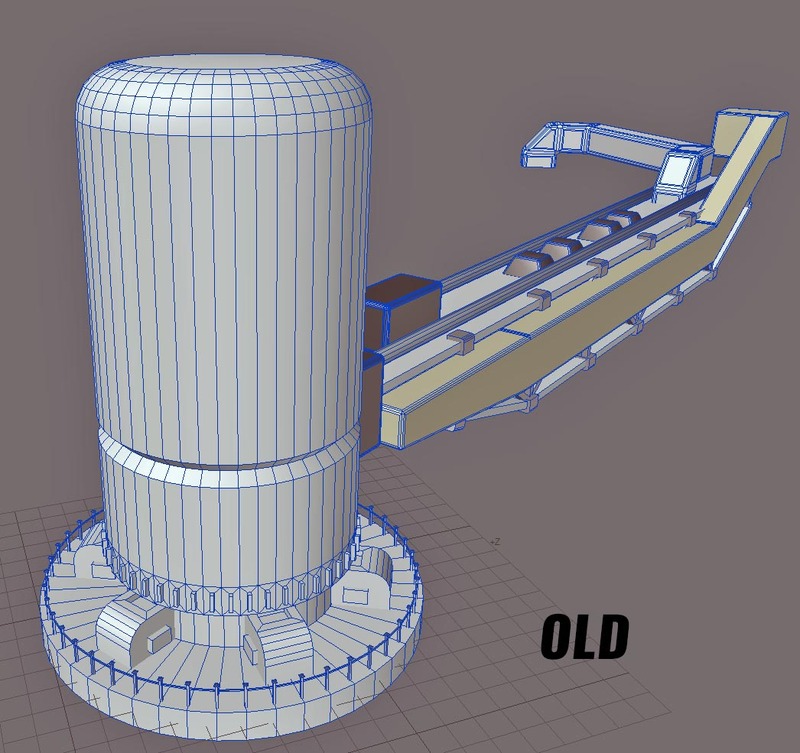 Author adminPosted on March 31, 2019 Categories Real Spacecraft, TutorialTags models, reference, rockets, spacecraft, tutorialLeave a comment on A guide to modelling CGI rockets, part 1, references. In 2018 I was doing an international commute, and wanted something I could work on effectively while travelling. Eurostar is pretty comfortable, (particularly in standard premium), and the new laptop was seriously powerful, but I’ve never found it easy to work with a touch pad, and there wasn’t enough space for a mouse. So I came up with the idea of tidying up the various real spacecraft I have worked on, and assembling sets of images rendered perspective free, to a standard scale, which would make it easy to clearly show the different sizes of the various spacecraft. 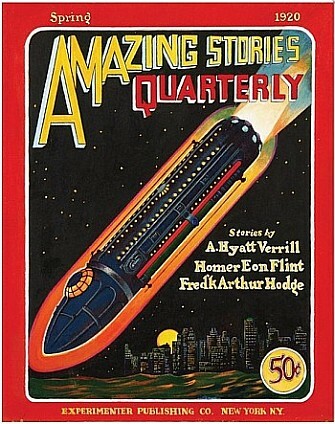 This soon became the Rocket Library project! A collection of most of the rockets I have modelled, all done to the same scale. 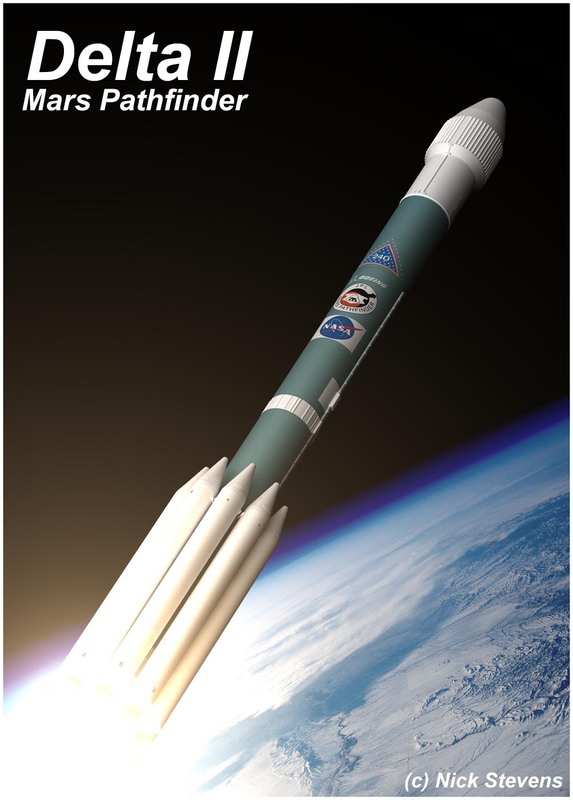 I sometimes get into discussions about if a spacecraft design is realistic. These are frequently interesting, but it’s not straightforward. 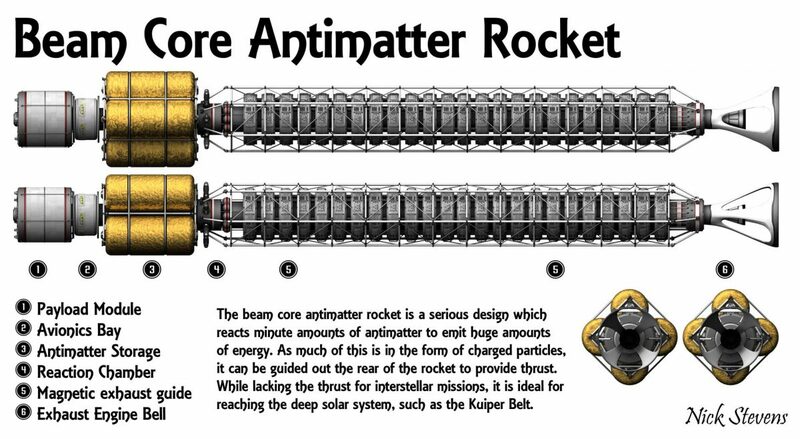 For example, there are serious designs from the early days of spaceflight which we now know could not work. Manned craft without heavy radiation shielding are a common example of this. On the other hand, you have some fictional craft carefully designed to be as realistic as possible – the vehicles in “2001 a Space Odyssey” are a great example. So how to handle it when some fictional craft are more credible than serious designs? here’s my attempt at a system, from the most realistic to the least. Comments and additions are very welcome. 1. Real space hardware that actually flew successfully. Clearly you can’t get more realistic than this! 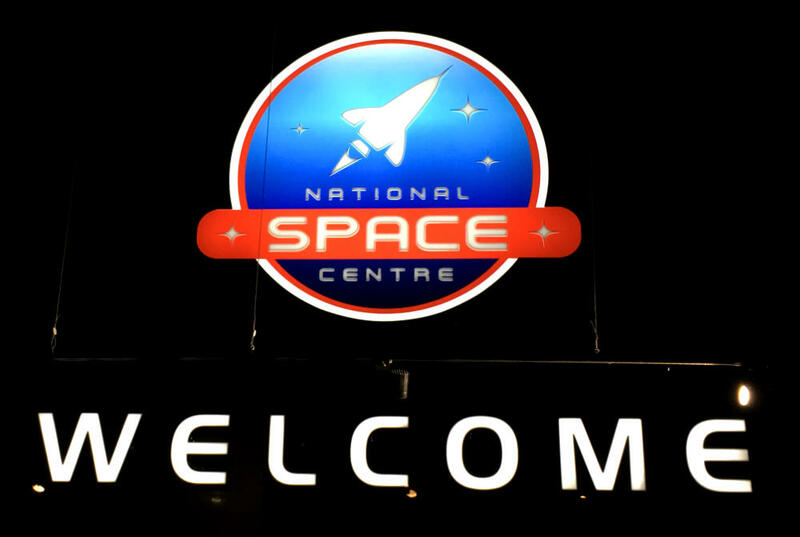 I visited the UK’s National Space Centre, partly to get better references for a CGI “Skylark” rocket, and thought it was worth a blog entry. I’ll be publishing reference photos, for the benefit of other modellers, in a separate post. 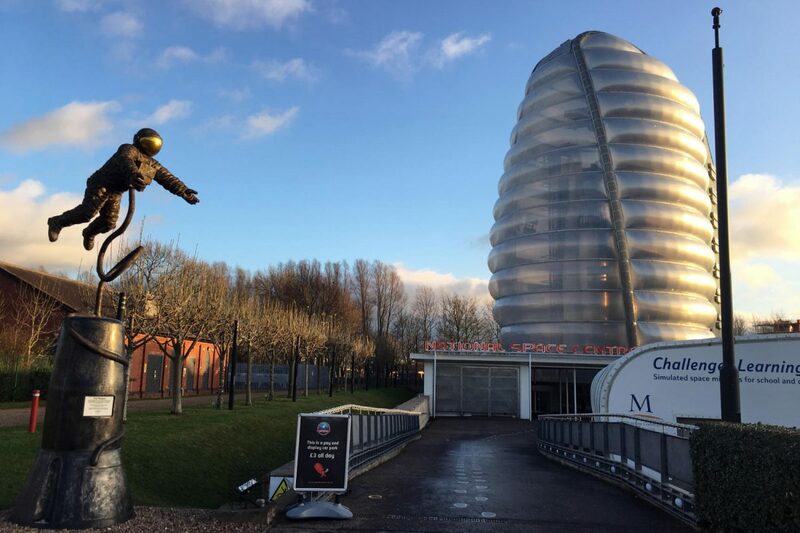 It’s located on the outskirts of Leicester, and a bit of a pain to get to if you are not familiar with the local public transport system. Easy to spot by it’s distinctive shape, dominated by the Rocket Tower. Quick introduction. 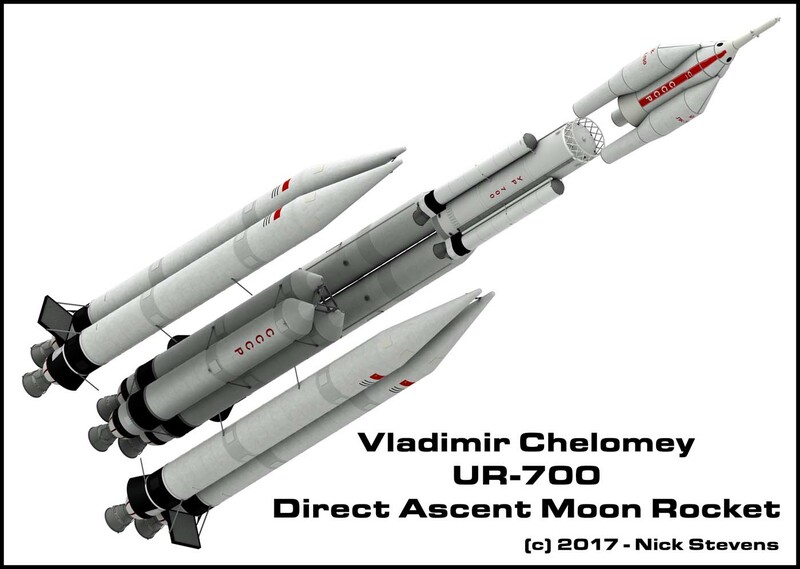 I have recently been working on Chelomei’s UR-700, his Universal Rocket System, based on a design unit that eventually became the Proton. It was intended to replace the N-1 as the vehicle to take the Soviet Union to the moon. 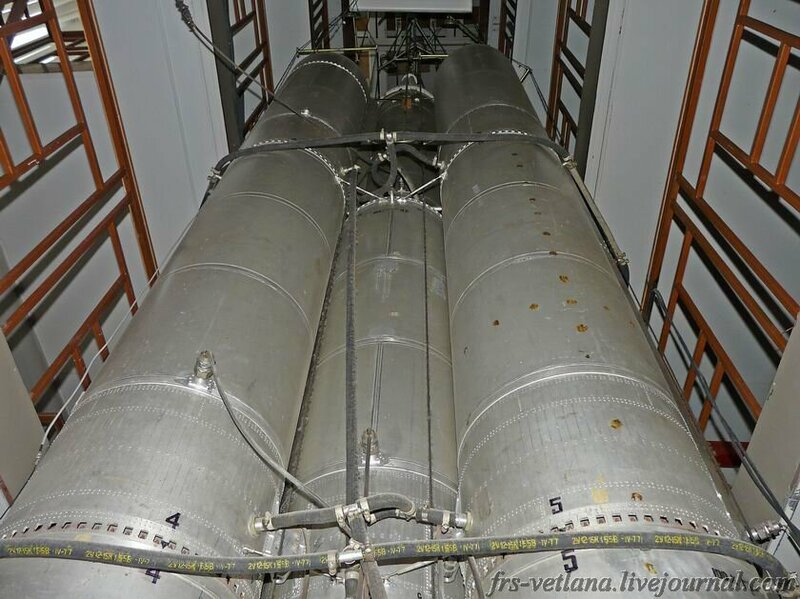 Thanks to a comment left on these forums, I was refered to a website which had photos of something I never knew was built – a large scale model of the UR700, for vibration testing! It was made at 1/10th scale. Before we get started, here’s a render I did, which shows you the overall configuration. I think this will help you understand the layout. So here are some images of the finished launch version. Working on various elements of this rocket, with no particular plan. 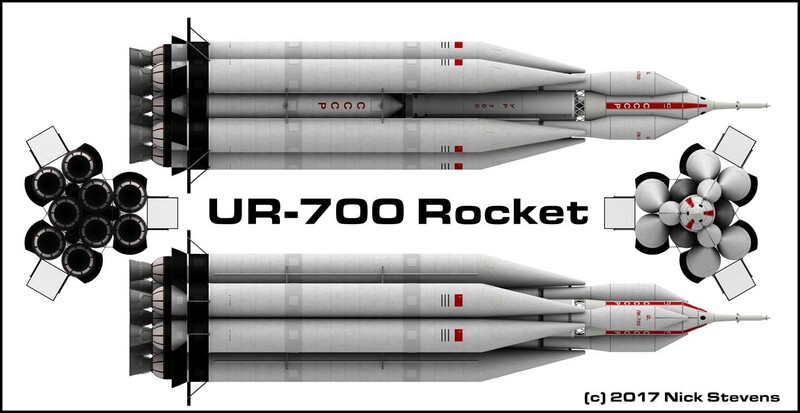 I’ve also started looking at the various differing elements, such as the fairings and the number of boosters. Anyhow, here are a selection of renders! N-1 – Restarting work on the Manned Soviet Lunar Program. 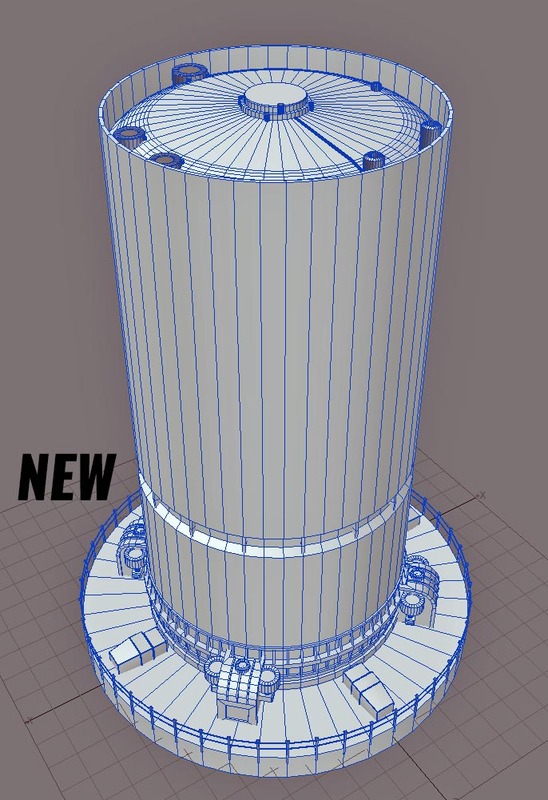 I’ve restarted working on the models I did of the manned Soviet Lunar program, with a view to taking them to the next level. Author adminPosted on October 2, 2016 October 2, 2016 Categories History, Lightwave 3d, Real Spacecraft, Soviet & Russian craftTags lunar, manned, moon, N-1, rockets, soviet, videoLeave a comment on N-1 – Restarting work on the Manned Soviet Lunar Program.